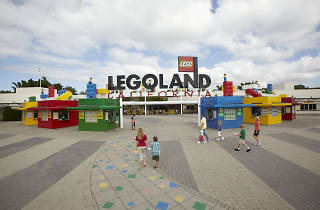 More so than any other park, there's a real tight age window for getting the most out of Legoland. If you're a kid obsessed with those buildable bricks—and who wasn't—then you'll love its worlds of knights and pirates alongside licensed properties like Star Wars and internal lines like Ninjago. But the tyke-sized coasters aren't likely to hold parents' attention. 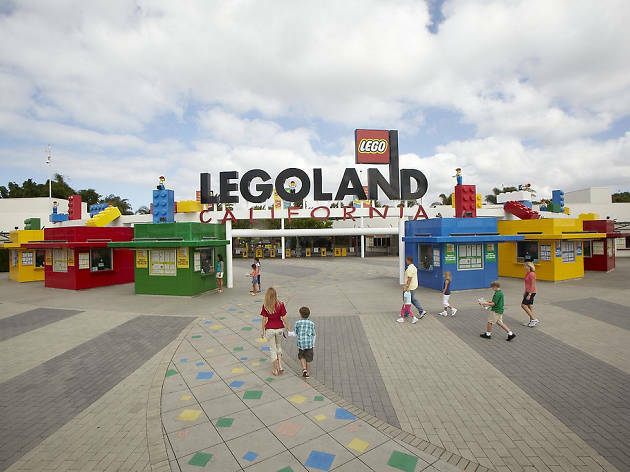 That said, they may enjoy Miniland USA, which features over 32 million LEGO bricks in its globe-spanning dioramas.